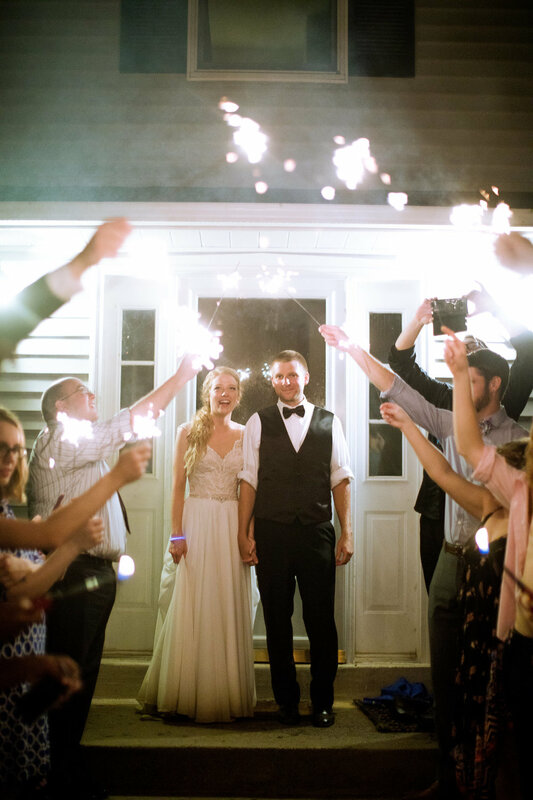 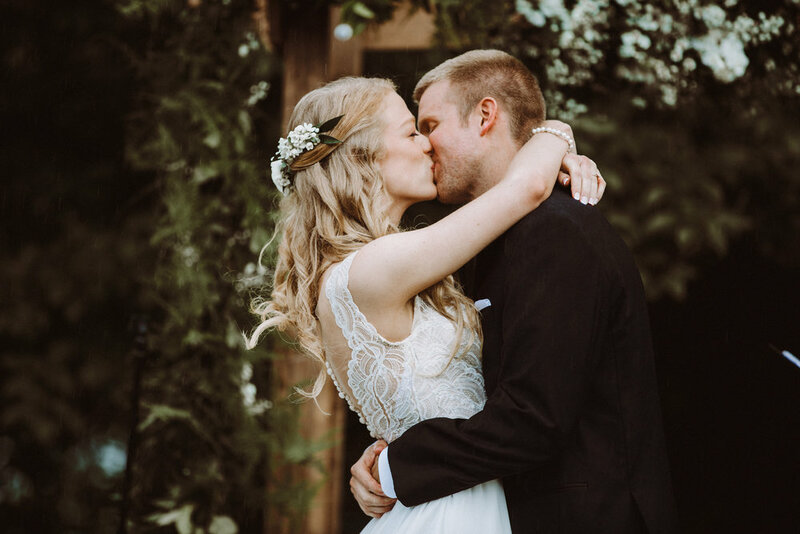 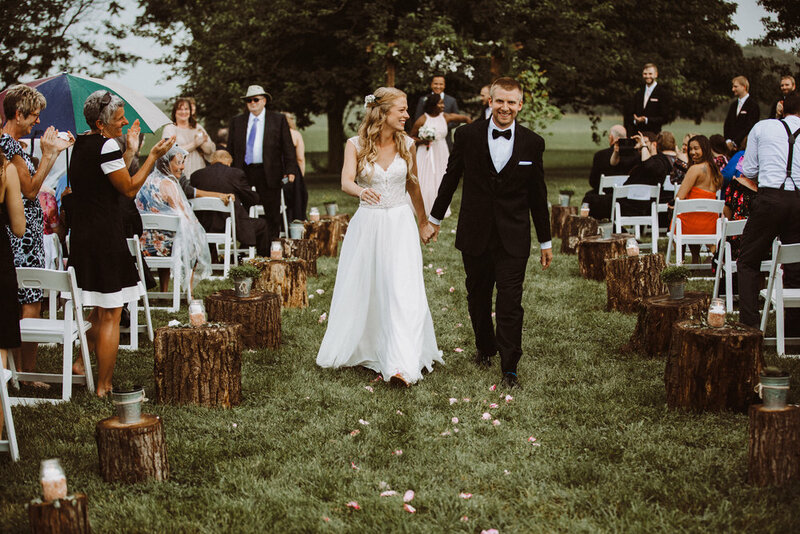 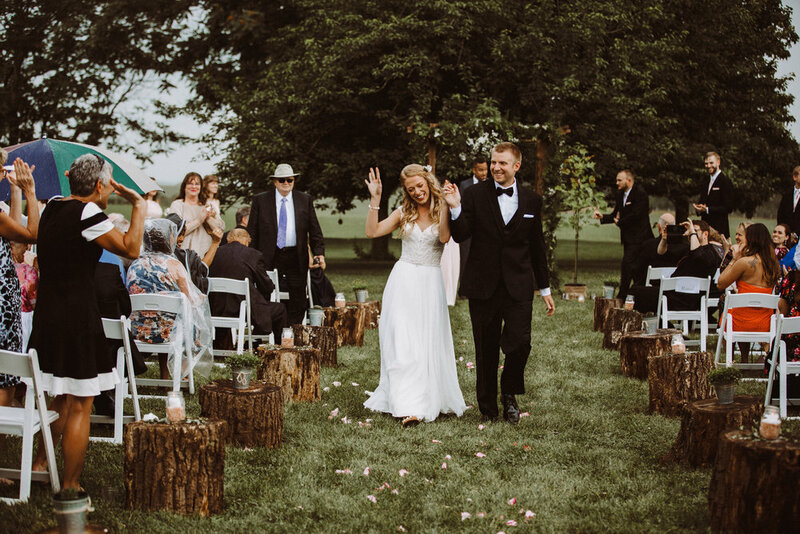 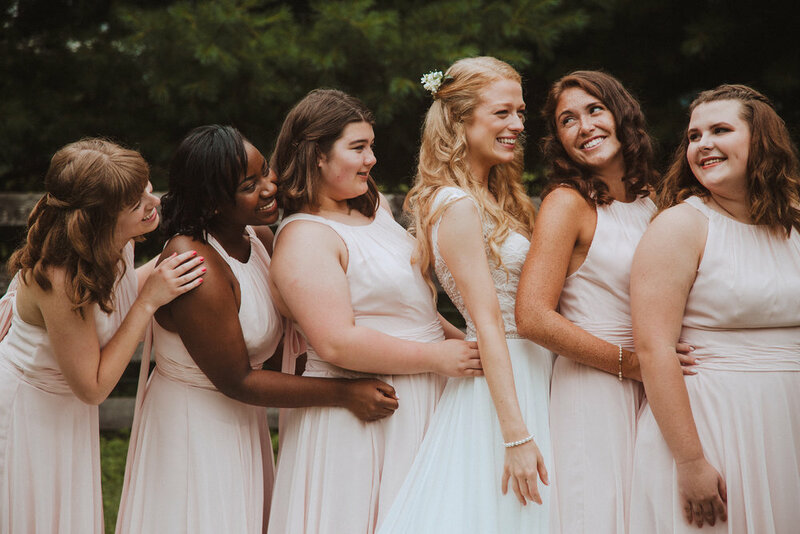 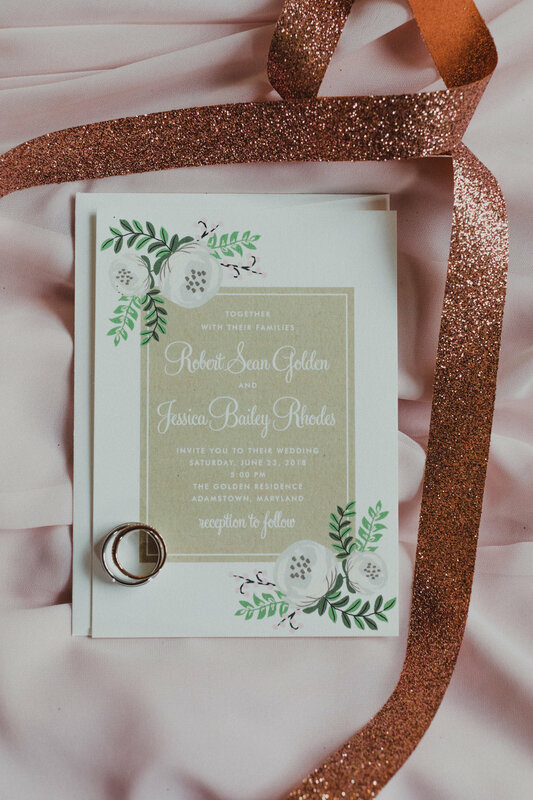 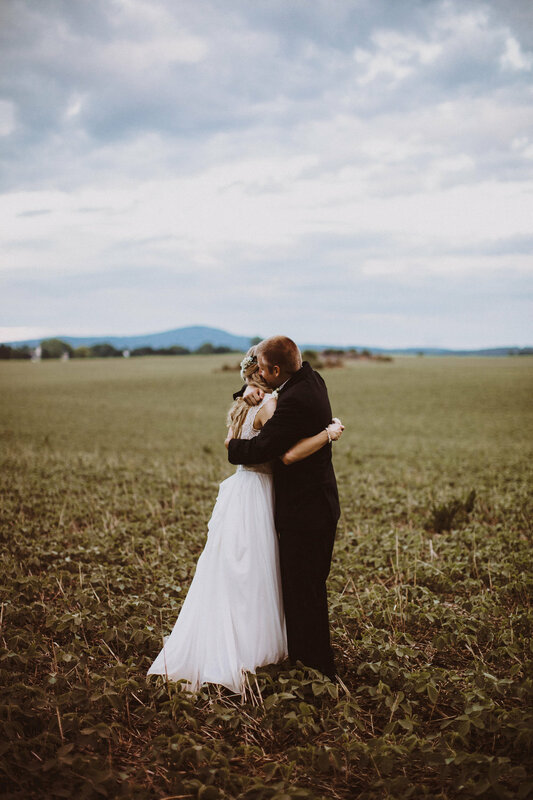 Visual Photojournalist & Videographer based in Washington, D.C.
Margaret Wroblewski is a visual journalist and wedding photographer based in Washington, D.C. 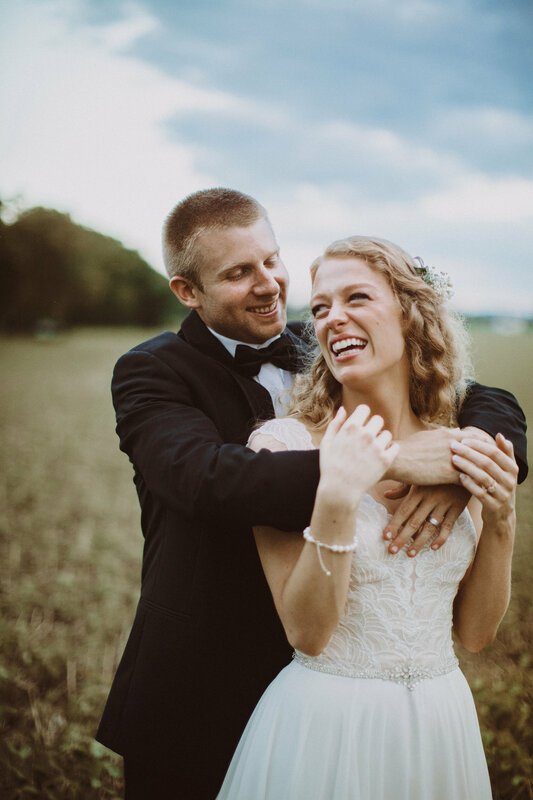 Contact her for assignments and wedding availability. 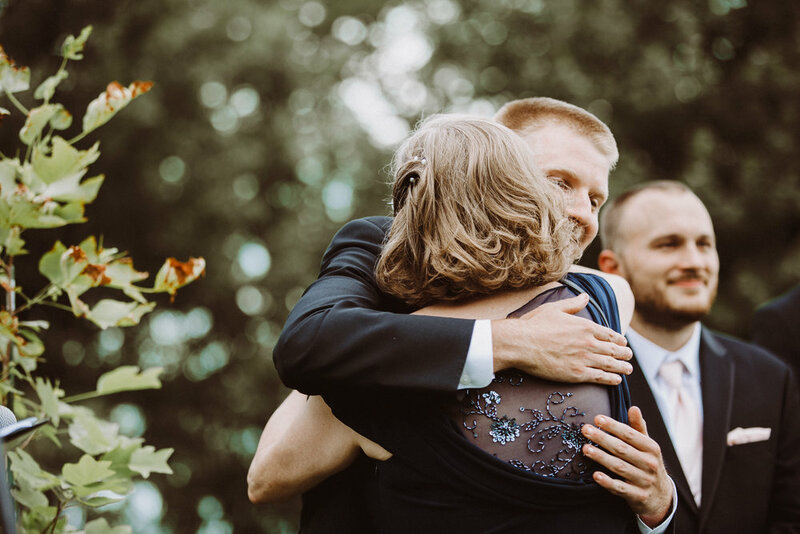 allison & liam engagement washington, D.C.